Completely updated in 2018! 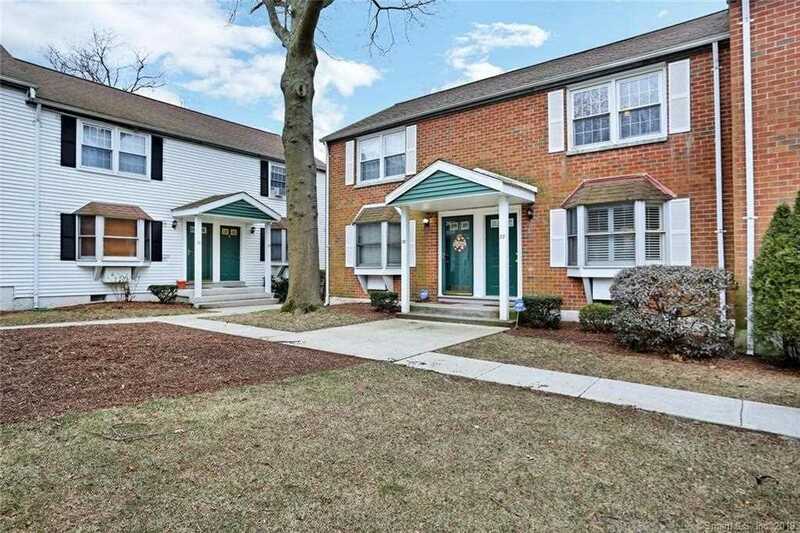 Lovely Townhouse style condo conveniently located within minutes to commuting, shops and parks and less than a mile to the metro north train station. This 2 bedroom, 1.5 bath home boasts hardwood floors throughout, a newly remodeled kitchen with all new white cabinetry stainless steel appliances, gas stove, dishwasher and refrigerator, new countertops and backsplash. Stackable laundry closet. Updated Full Bath. New paint throughout. Large Family room with bay window. 2 spacious Bedrooms with great closet space and lots of natural light. Totally updated bathroom on second floor.Newly painted throughout. Light and bright with an open floor plan. Private back deck provides for outdoor enjoyment as well as plenty of green common space. HOA charges include heat, hot water, trash and snow removal. Pets permitted. Close to all the amenities that Fairfield offers, including Fairfield U, Sacred Heart, 5 beaches, restaurants, shopping all within 60 miles of NYC. 2 designated parking spaces and plenty of guest parking. SchoolsClick map icons below to view information for schools near 240 Sunnyridge Avenue #77 Fairfield, CT 06824. Listing provided courtesy of Houlihan/Lawrence.